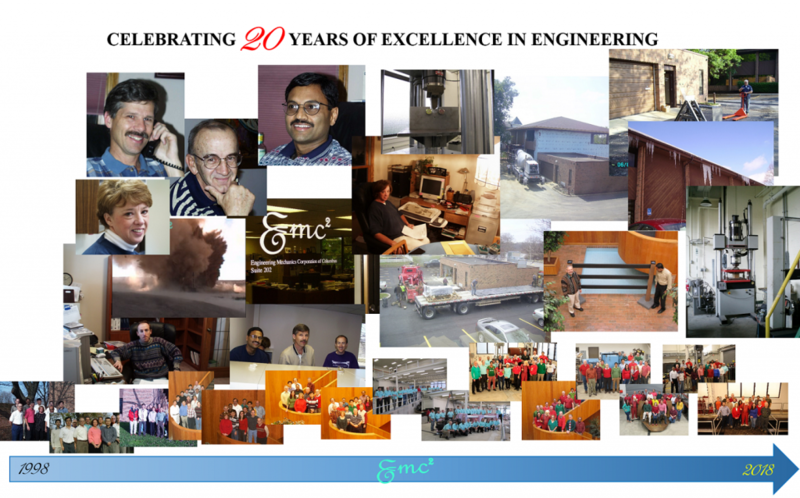 Over the last 20 years, Emc2 successfully completed no less than 545 contracts for 231 clients. A post from last year presented a short history of the company with major breakthroughs. Keeping the same spirit of excellence, we are looking forward to working on new challenges and offering our expertise to our friends and clients.